Calling all pet owners! 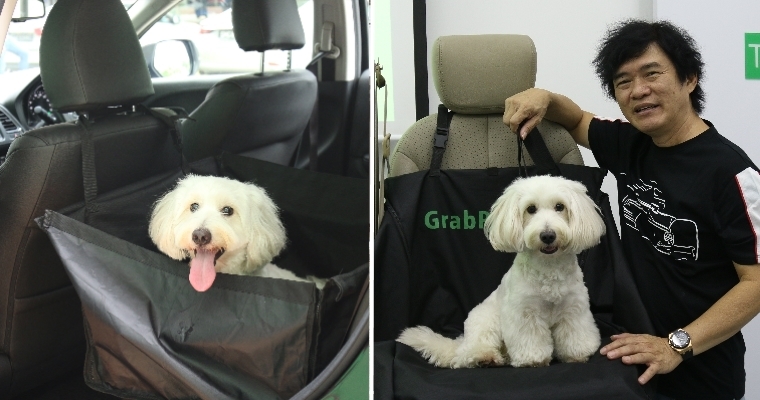 Ride-hailing service Grab has just rolled out their new offering in Singapore known as GrabPet! 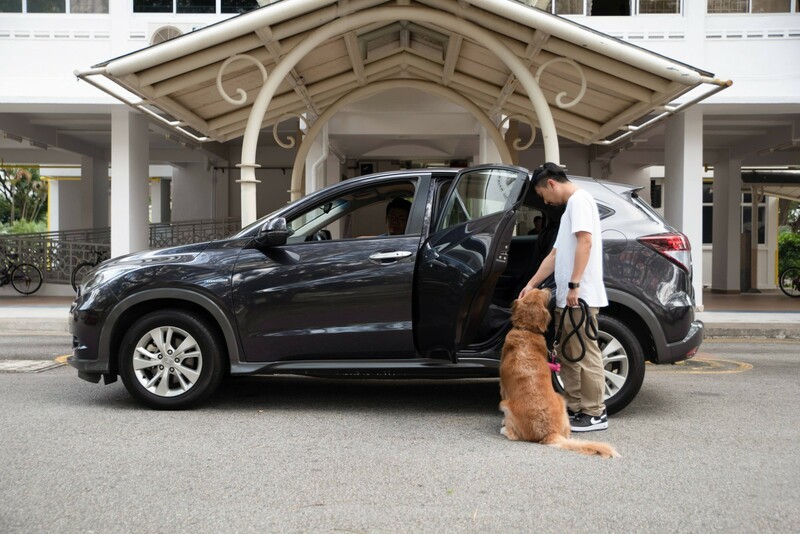 From 20 Feb onwards, passengers in Singapore can use GrabPet to take their pet animals on trips, announced Business Insider. “The needs of our users, no matter how niche, are important to us,” he stressed. 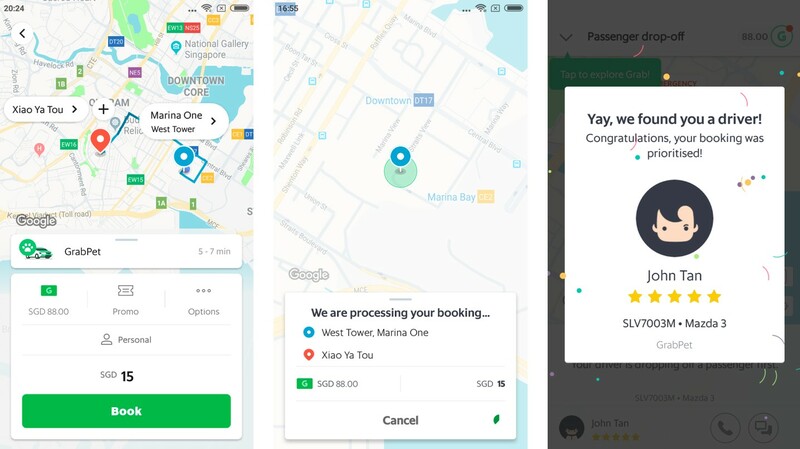 While still in beta mode, Grab has clarified that GrabPet will operate identical to GrabCar, letting users book rides-on-demand around the clock, a clear contrast to existing pet transport services which require advance bookings. While the rides start at a pricier fee of SGD14 (approx. RM42), it’s not unreasonable given that they come with a whole slew of additional features. 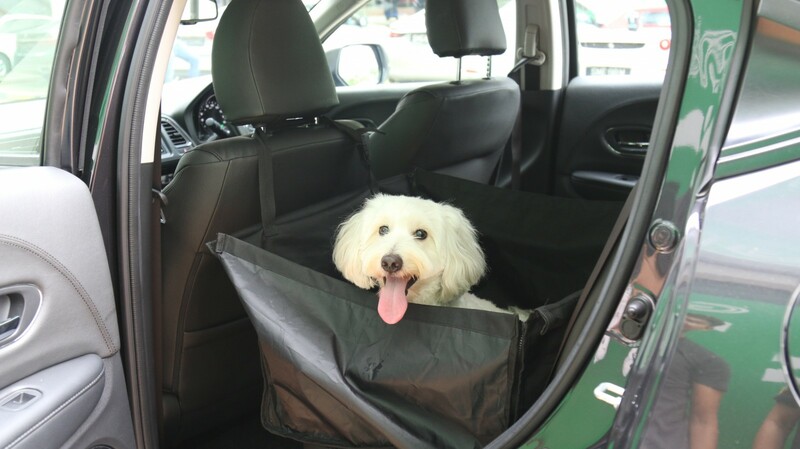 For example, all GrabPet vehicles are outfitted with foldable waterproof backseat covers and adjustable leashes. They’re also supplied with microfibre towels and air fresheners to ensure a clean and comfortable experience for all passengers, furry or otherwise. According to Grab, all pets who ride GrabPet are given additional insurance coverage, so pet owners can have peace of mind. 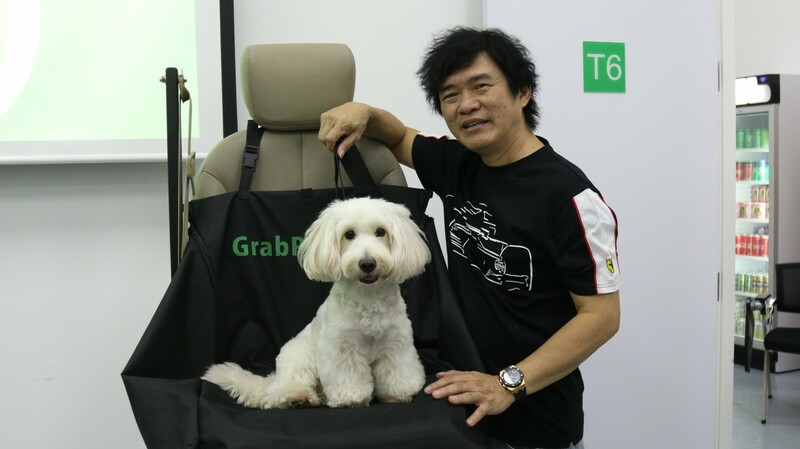 According to Mothership SG, all GrabPet registered drivers have to go through mandatory training in animal transportation by award-winning professional dog trainer Patrick Wong, founder of Waggies, a top-rated dog training academy. 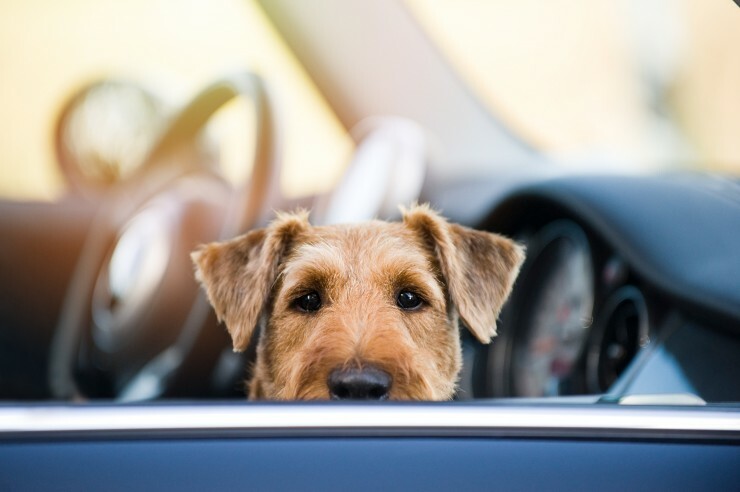 Drivers will know how to spot aggressive behaviour as well as safely board and unload animals. Each ride can support two medium sized pets or one large sized pet. 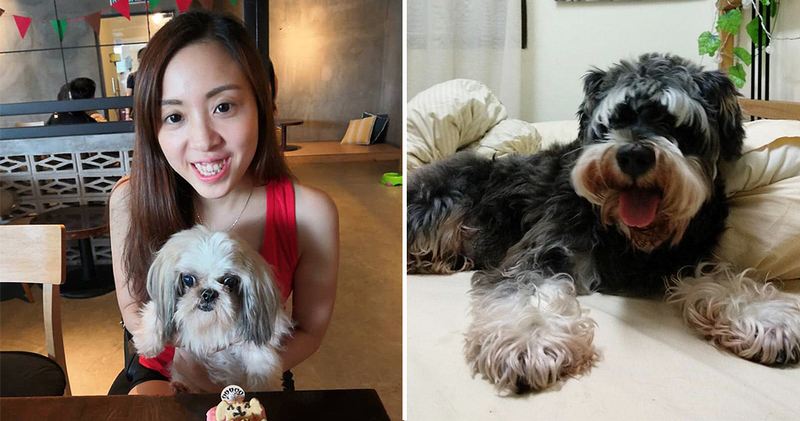 Furthermore, all animals must be approved by the Agri-Food & Veterinary Authority of Singapore (AVA), either leashed or crated and accompanied by a guardian. Furthermore, some of the dog breeds including Bull Terriers, Rottweilers, and German Shepherds are required to be muzzled. Birds are, unfortunately, not allowed as certain air fresheners used in cars could be harmful to their health. Meanwhile, Grab has announced that they will donate SGD3 (approx. RM9) to SPCA Singapore for every GrabPet ride until March! We’re really happy to hear about companies starting such considerate programs for everybody’s furry companions. As animal lovers, we simply can’t wait for this service to come to Malaysia! So what do you guys think about this service? Will it be useful for you? What other features do you think they should have? Let us know in the comments!